Lounge/kitchen/dining room, 2 bedrooms, bathroom and utility. Secure parking for 1 car. Finished to a high standard this first floor apartment is light and airy and well worth internal viewing. The smartly finished building comprises only 6 other apartments, each of which are entirely unique. 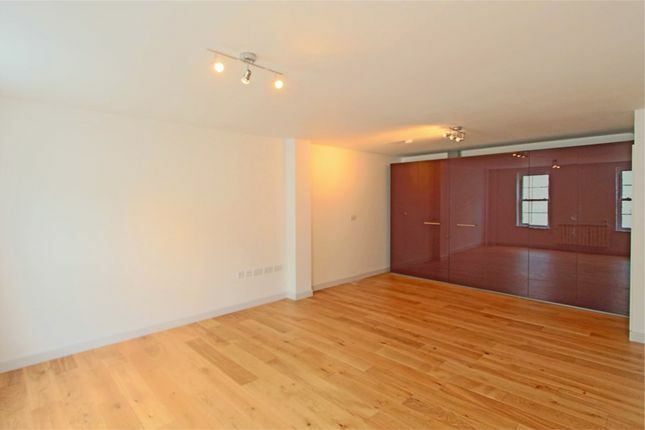 Benefiting from a secure parking space, located in the centre of town, this apartment will make a lovely home.